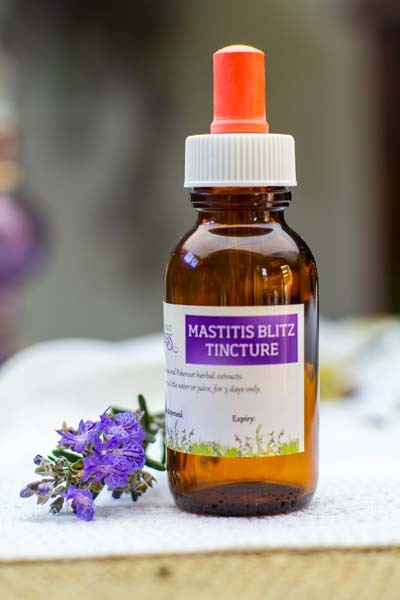 The Masty Blitz Tincture contains potent lymphatic and immune-supporting herbs that may address symptoms associated with blocked ducts and inflammation or infection of milk ducts, during lactation. High Potency Echinacea (Echinacea angustifolia and purpurea): Immune enhancing, immune modulating, anti-inflammatory and lymphatic actions. Used for acute infections such as mastitis and upper respiratory tract infections, including sinusitis. Pokeroot (Phytolacca decandra): immune-enhancing, lymphatic, depurative and anti-inflammatory actions. Useful for mastitis and respiratory tract infections. Caution: The recommended dose must never be exceeded with this herb, due to incidences of toxic side effects. (In Australia, one case of overdose involved hypotension and tachycardia requiring hospitalization.) This herbal extract is NOT suitable to consume during pregnancy. This tincture must be kept out of reach of children. Take 2 droppers 3 times daily, in a little water or juice. This is 40% of the recommended allowable dose. Take this tincture for 3 consecutive days only. If symptoms do not subside, seek medical advice. 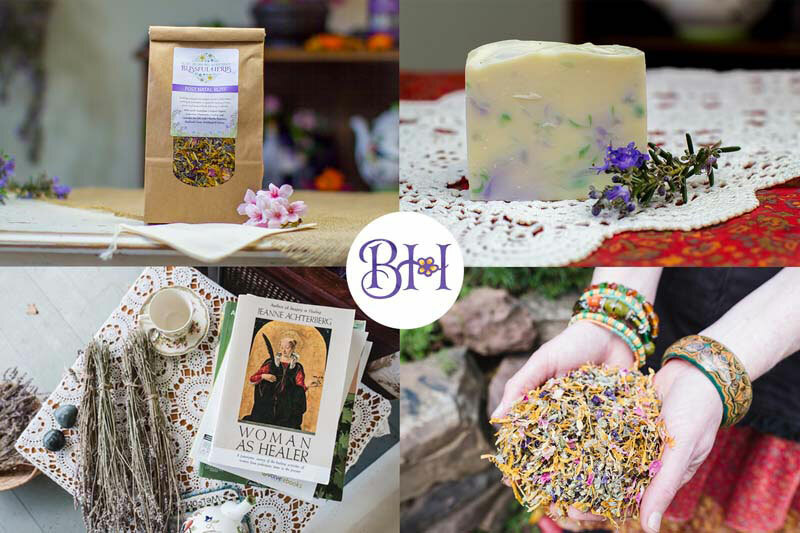 Disclaimer: This information is based on the empirical knowledge of traditional herbal medicine. 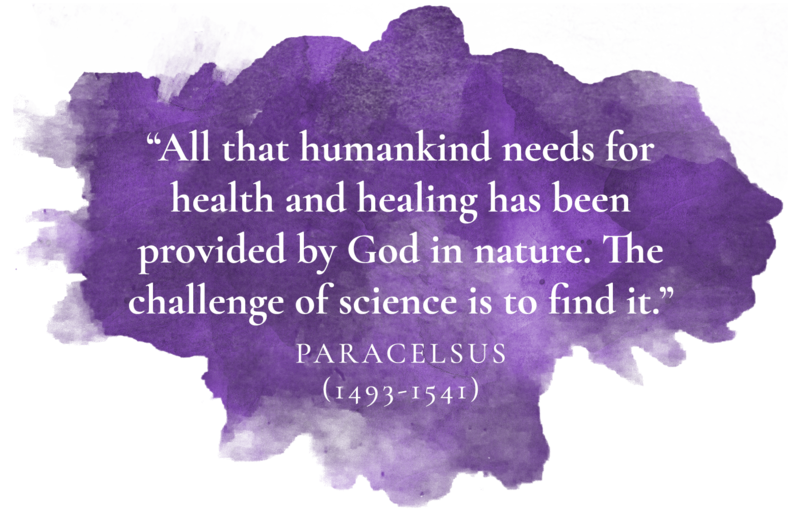 It is of a general nature and does not constitute medical advice. It is not intended to diagnose or treat any condition. Any medical condition should be referred to your health care practitioner. Always check with your chosen health care practitioner before commencing to use any herbal preparation.